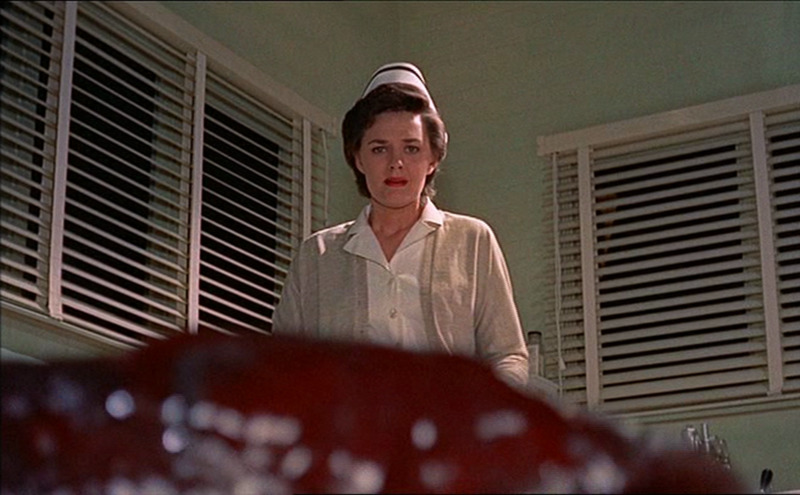 Released in 1958, the original film is set in rural Pennsylvania. When teenagers Steve and Jane (Steve McQueen and Aneta Corsaut) witness a meteorite crash, they go to investigate. 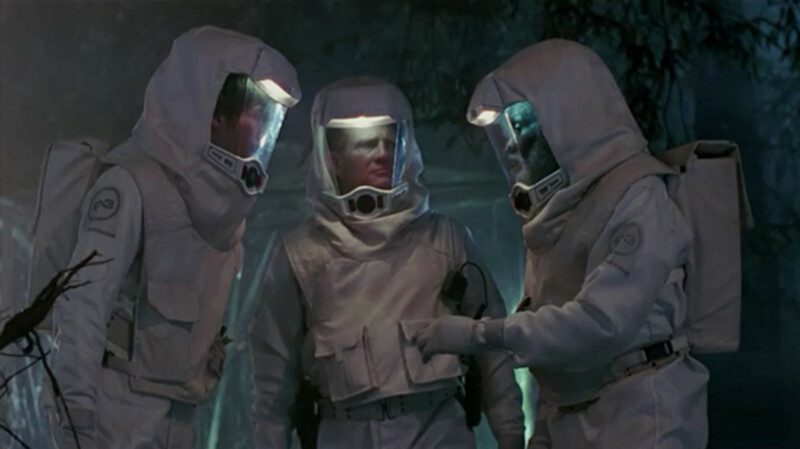 On their way, they stumble upon an old man that ended up with a blob attached to his arm, after inspecting the meteorite. Trying to help him, Steve and Jane take the old man to Dr. Hallen's office to be treated. But what they don't know is that after leaving him there, the creature ends up devouring the old man, the doctor, and his nurse. Having witnessed what he thinks was Dr. Hallen being killed, Steve tries to alert the authorities, only to face skepticism and disbelief. As the blob reaches the town, Steve and Jane discover what they think is the monster's aversion to cold. Steve then convinces his friends to alert the town, but not before it ends up attacking a movie theater and a dinner devouring everything in its path. 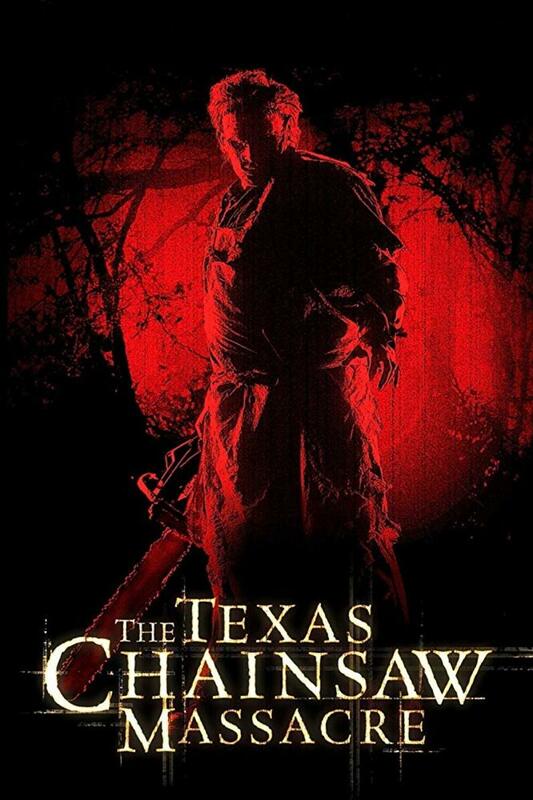 Released in 1988, the remake is set in Arborville, California. When teenagers Meg and Paul (Shawnee Smith and Donovan Leitch) go out on their first date, they stumble upon an old man with a parasite on his hand, being chased by town "bad boy" Brian Flagg (Kevin Dillon). Despite their differences, Paul and Brian agree to help the old man by taking him to the hospital. But when both the old man and Paul are devoured by the blob, Brian ends up as the main suspect. Although Meg, having witnessed Paul's death, tries to alert everyone, she has to face the skepticism of the town and is forced to rely on Brian to help her. 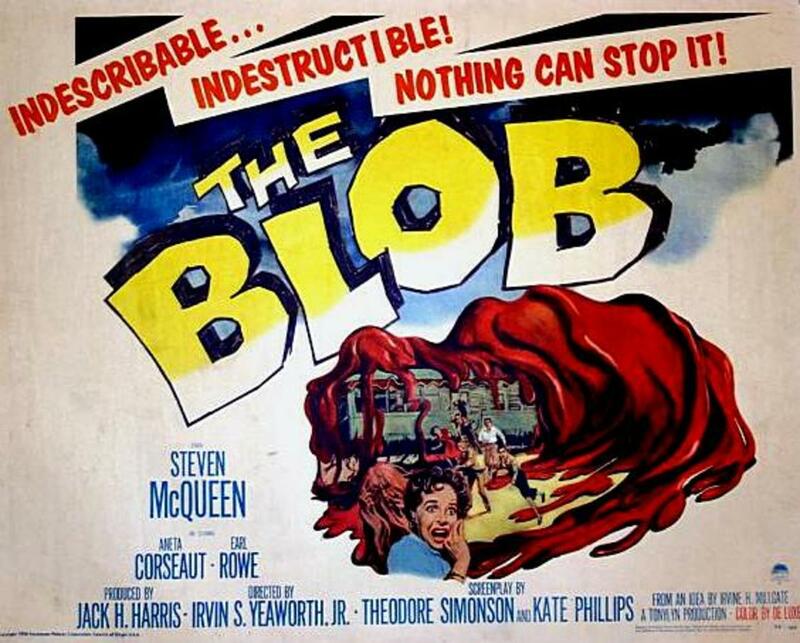 As the creature continues its rampage, devouring everyone at a local dinner, Meg and Brian discover that the blob is the product of a military Cold War experiment. Facing the consequences of the government cover-up, they try to warn the people while saving themselves. Even though I had seen the remake back in the late 80's, I didn't remember much about it. After catching the original last week, I decided to revisit the remake as well. It's important to note that the original film was an independent, low budget film that ended up becoming a surprise hit. 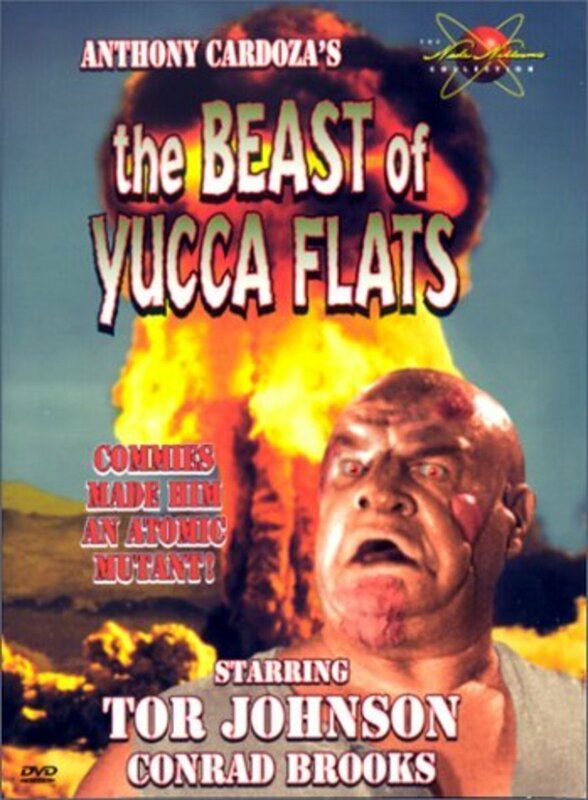 Released in the late 50's, it is a mixture of classic horror and sci-fi, but with a certain goofiness to it. That might help appreciate the film in terms of its place in time, but it doesn't make it any less silly. 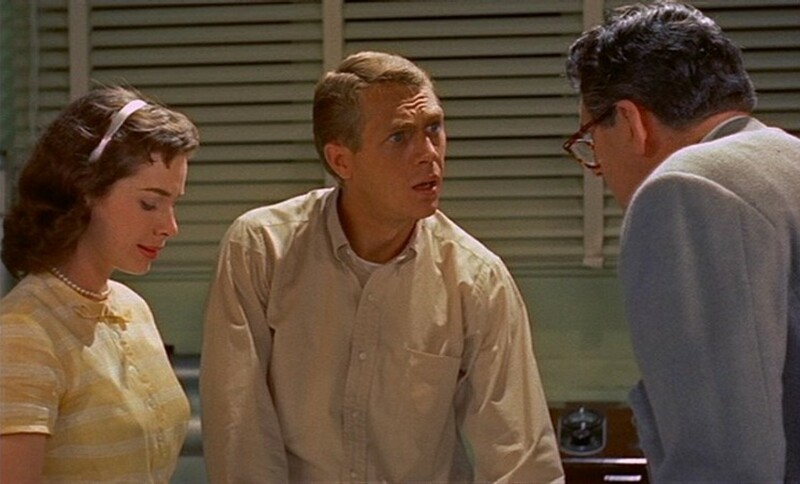 Despite of that, the film is held together mostly because of Steve McQueen, who delivers a fairly good performance on his first notable film role. He brings a certain charm and charisma to his character that keeps the film focused and afloat. The supporting cast, on the other hand, ends up feeling wooden and lifeless. 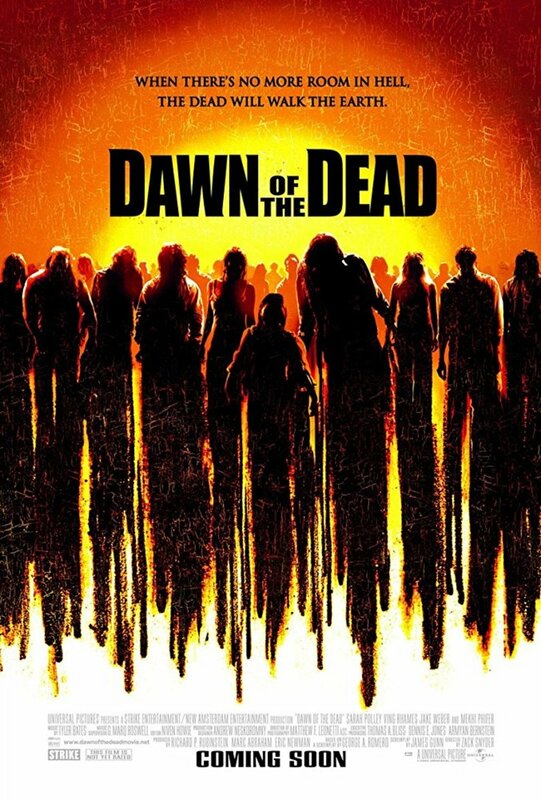 The remake was released in the late 80's, in a time when horror films and gore were the thing to do. Gone is the inherent goofiness of the original, replaced by a more serious tone focused on scaring you and making you jump. 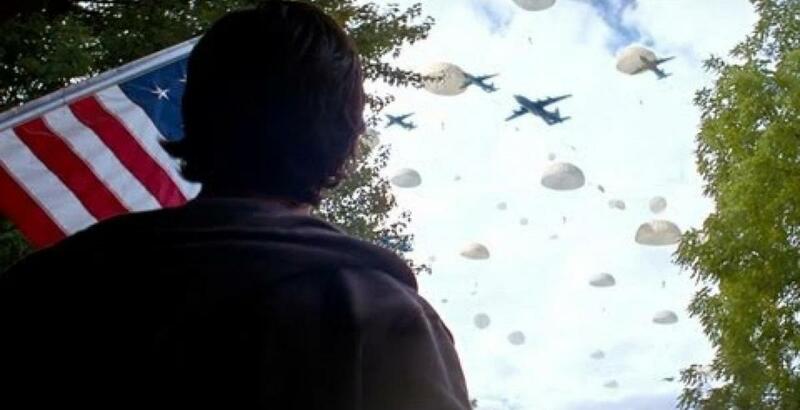 Whereas the special effects in the original were laughably bad, the ones in the remake are pretty good. Some of the deaths are gruesome and the gore is abundant. Unfortunately, the remake lacks a lead as good as McQueen was in the original. Despite solid performances from the leads in this new version, none of them really shines. Plus the bonding between Brian and Meg feels a bit rushed and not that believable. If anything, the supporting cast is better than the original, led by Jeffrey DeMunn as Sheriff Herb Geller, and the scenery-chewing of Del Close as Reverend Jacob Meeker. Another strong point for the remake is the tightness of the story. Whereas the first one featured a fairly simple story, and a sorta abrupt and lacking ending, the overall story of the remake is tighter and more fluid. 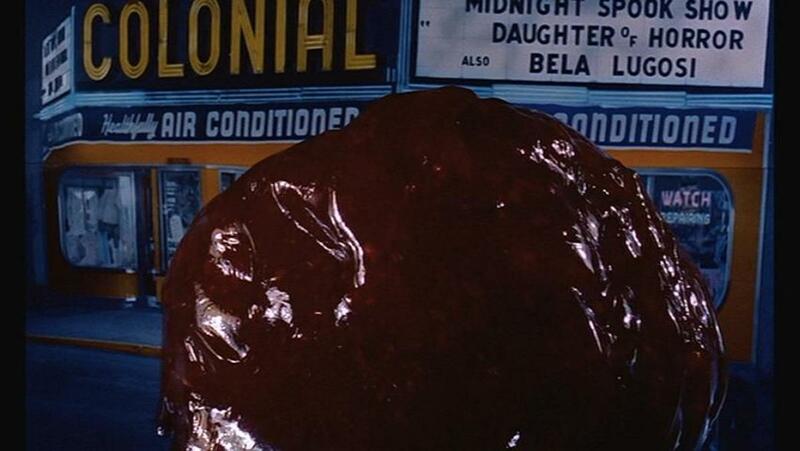 In the original, the blob is thought of only as an alien creature, whereas in the remake, it's the result of a Cold War military experiment gone awry, led by a Doctor Meddows (Joe Seneca). This adds new layers to the story as the military team in charge tries to cover-up the situation by disposing of the townspeople. The remake was also very bold in its development, killing most of what seemed like the lead cast during its first half hour, and killing two kids during its climax. 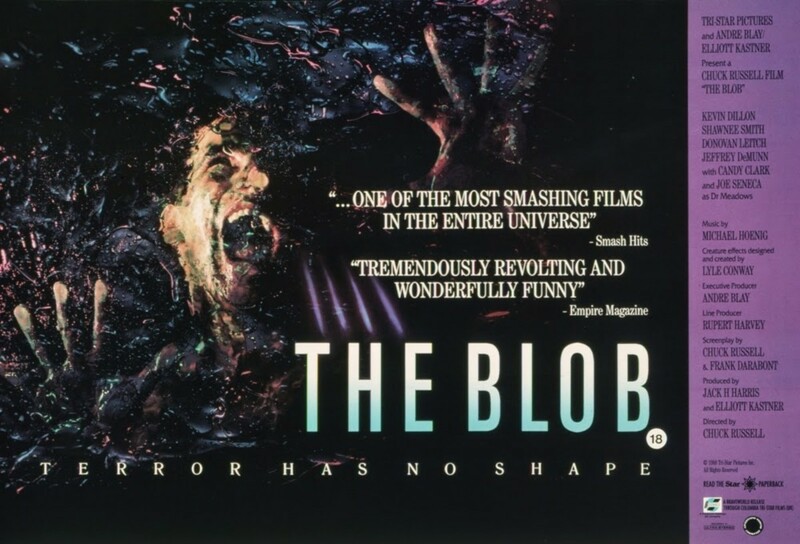 However, as they delve deeper into the explanations and the nature of the blob, the film loses some of its focus. During the last half-hour, the film unravels a bit and shots itself in the foot. Plus, that last act is plagued with some inevitable 80's cheese and action-film clichés, like Brian jumping a ravine with his motorcycle, or using a bazooka to escape from the sewers, or Meg screaming silly one-liners while shooting a machine gun at the blob. 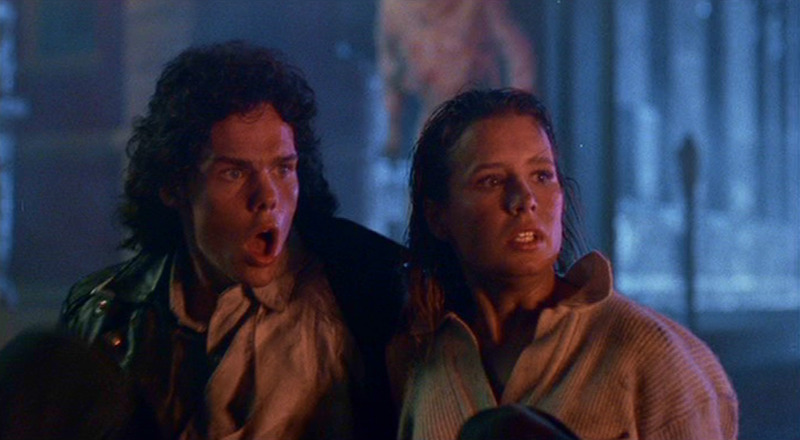 Also, during the last half-hour, the special effects of the blob become more shaky and uneven. Still, I found myself impressed at how much I enjoyed it. After such a write-up, the decision should be obvious. I will give this round to the remake. 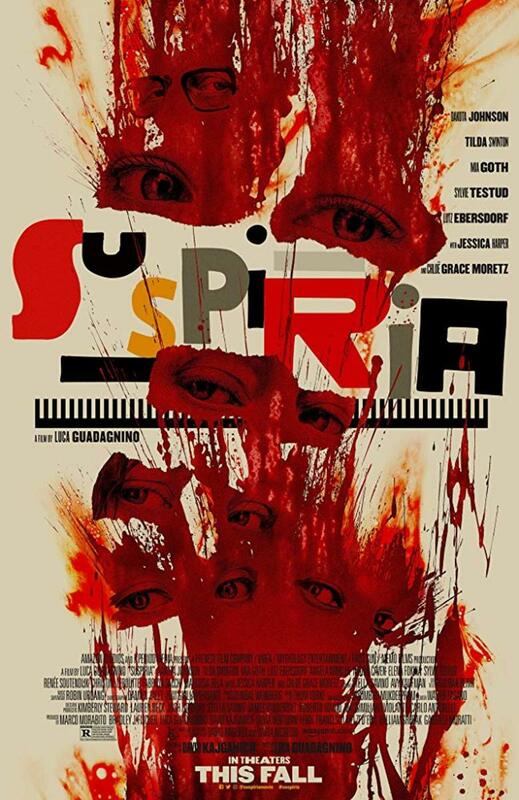 Although I can appreciate the original's classic sci-fi charm, the fact that I'm an 80's man plus my penchant for horror films and gore makes me lean towards the new version. Add to this the improved special effects, and a bolder story, and it's clear which one I prefer. Still, the original should be an interesting watch for any fan of horror/sci-fi films or cinema overall. Two seemingly unrelated horror films deal with similar yet opposing fears and evils. Fear of things from the past or the future, but still unknown to humanity. Thanks for the comment! The remake was extremely effective. Color tends to take away from a lot of black & white films. I usually try to watch films the way they were originally made. Thanks for the comment! Let me know if you ever check out the 80's version. The Blob was a very scary movie for me back in the eighties when I was a small child. I'm talking about the 50's version. Never got around to the 80's one. Good hub. 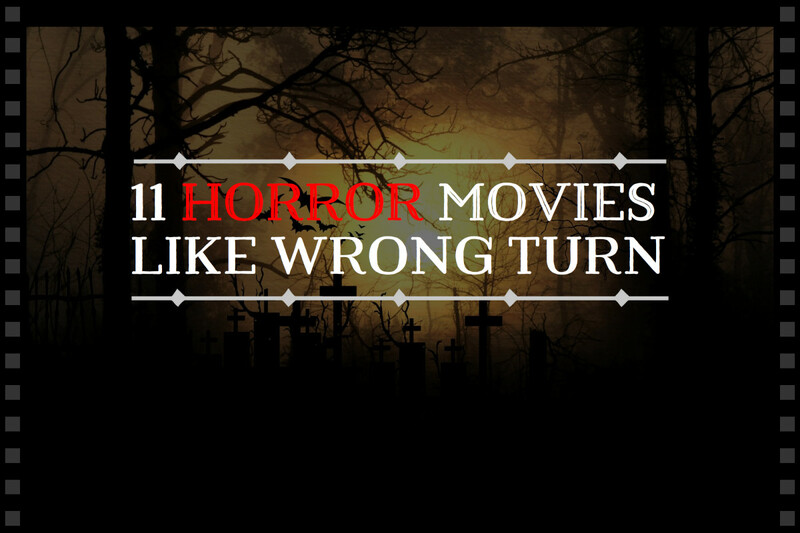 I love Horror/ thrillers. I remember loving this movie (and The Thing) when I was a kid, but I couldn't tell you any of the details about it as I haven't seen it since, so your review refreshed some of those memories! 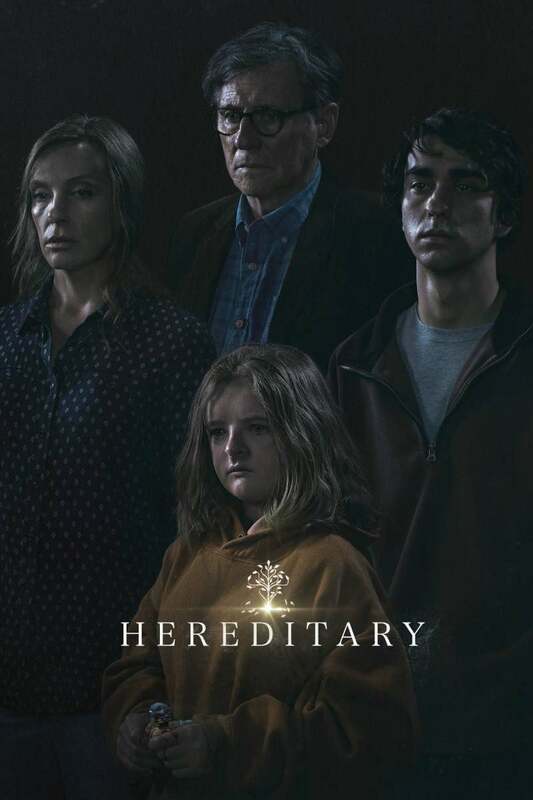 Sometimes the remakes are bad- I didn't like the Omen or Friday the 13th remakes- so I'm glad this one held some water. Voted up!! rose, the original has its charms and, like I said, it was an interesting watch. FatFreddysCat, I think the film lends itself to be a lot of fun in theaters! 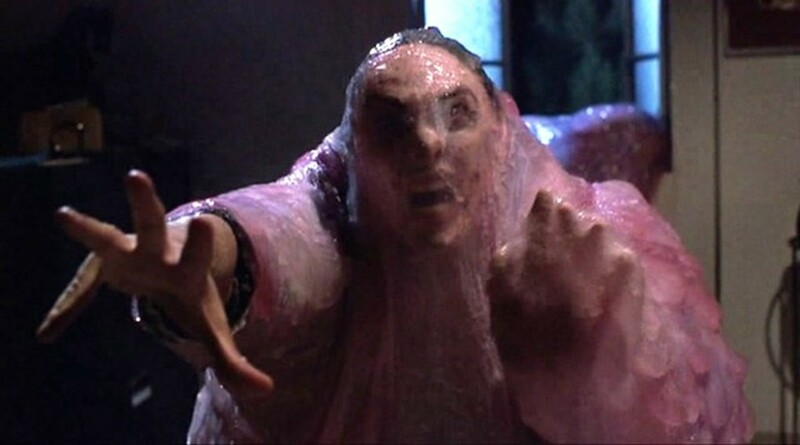 I love both versions of "The Blob," I just re-visited the 1988 remake a few months ago and it's held up pretty well (except for some of the rear-projection special effects, which have aged badly). I saw the remake in a theater back in '88 and the audience was having a great time screaming along with the movie. It was a lot of fun.